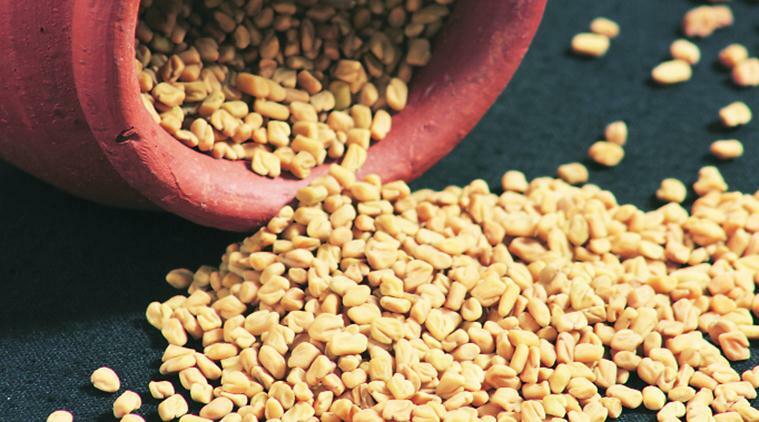 While all spices and condiments have unique properties, fenugreek seeds (methi) seem to contain some very special therapeutic benefits as well. Their medicinal properties have been known since ancient times — they figure in Greek, Latin and Ayurvedic literature. As such, fenugreek leaves and seeds have been used extensively to prepare extracts and powders for medicinal uses. They are good for diabetics, weight watchers, have cholesterol lowering and cancer prevention properties. In addition, they have been reported to have anti-ulcer, anti-fertility, anti-microbial, anti-parasitic properties and protective effects in liver damage. Among these beneficial physiological effects, the anti-diabetic and hypo-cholesterolemic property of fenugreek has been extensively studied. Previous post: 20 Awesome Things that you Do Exclusively on Holi!